Nowadays hotel guests have high expectations when they are travelling, especially from % star accommodations. 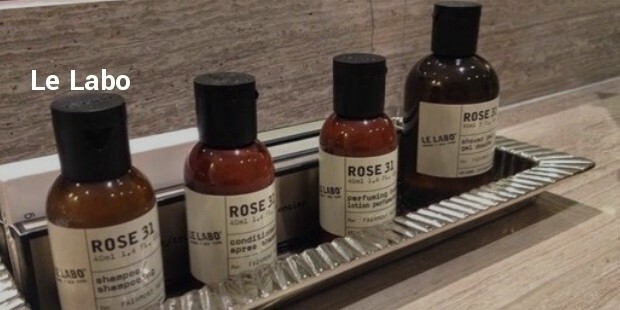 Hotels are working more on hotel toiletries by engaging with fashion houses and brands to provide a affluent experience to their guests. Bvlgari, Farragamo have alliance with various luxury hotels to give guests a seamless luxury experience. It’s an opportunity as guests inclined towards a certain brand would stay at that accommodation. Anyone would admit that they love the bottles with aroma and luxury lather. If you want to find and steal them here is where you can get them. It is related to the famous Italian shoemaker Salvatore Ferragamo. It also contains handbags, leather goods, perfumes, eyewear and watches. 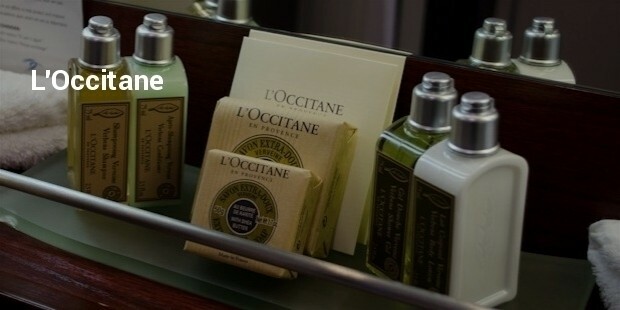 The company’s hotel toiletries collection has shower gel, body lotion, eau de toilette, anti-aging face mask, lip balm, facial mist, bath tablets & soaps, face & hand cream, eye cream, refreshing towel, cleansing towel, shave gel and after shave. It is a British Standard brand since 1781 which has a Royal Warrant. It is one of the oldest luxury brand goods house. 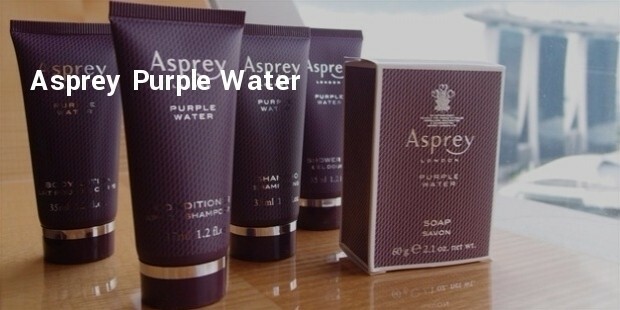 Its bath and body range include a special fragrance, Purple Water. With fresh citrus fragrance and blended spices, denoting Asprey’s rich and creative background. ODLR is known for its international cloth designs. 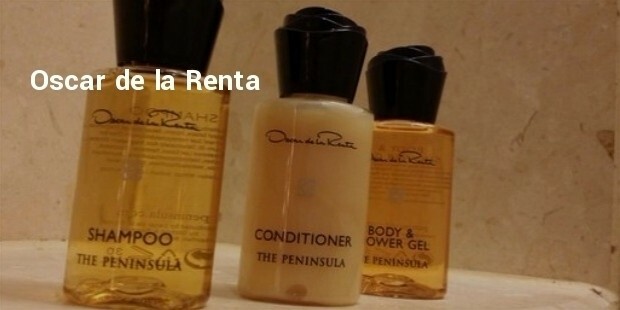 The toiletries collection includes shampoo, conditioner, shower gel, body lotion and soap. It is stored in a recyclable bottle with a dark blue custom made rose shaped cap. It has a unisex fragrance “Citrus Aromatic Floral Musk”. 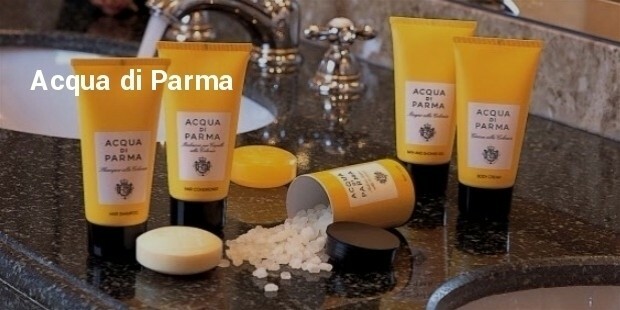 The Italian luxury brand famous for its jewelry and watch collection and also produce a brand of skincare products. The Eau De Perfume has an elegant Green Tea scent for men and women. 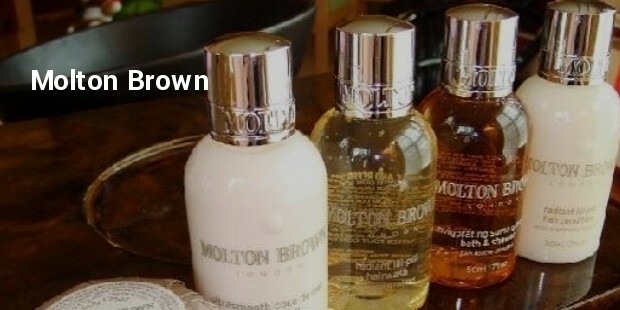 It includes Eau De Perfume, Bath Soap, Shampoo & Shower Gel. These luxury toiletries try to give you an experience of a lifetime by providing the most elegant mixture in their products to give your stay a near spa like treatment. These luxury brands try to provide a health benefit by introducing skin friendly juices in their diverse range of products.